Keep Houston Beautiful, the City of Houston’s Clean City Commission, is now accepting applications for the 29th Annual Mayor’s Proud Partner Awards. 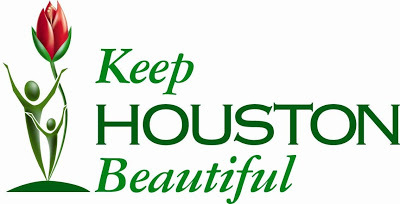 The deadline for the entries is Monday, August 19, 2013 is available at http://www.houstonbeautiful.org. If you know of a friend, family member, group or organization that deserves recognition for a beautification or clean-up event, an environmental project or program or a community improvement initiative, nominate them today! Any program, project or individual effort, big or small, carried out and substantially completed during the last year to create a cleaner more beautiful environment is eligible for consideration. Click to see a list of last year’s Proud Partners. Awards will be presented by Mayor Parker and the Keep Houston Beautiful Executive Board at the luncheon being held on Monday, October 28th 2013 at the Hilton Americas- Houston. For more information about nominations or the luncheon, contact Keep Houston Beautiful at eventcoordinator@houstonbeautiful.org.